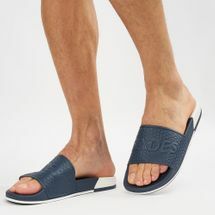 Amble across the city in endless style and comfort with the funkiest selection of men’s sandals and flip flops. 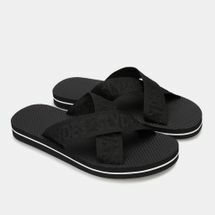 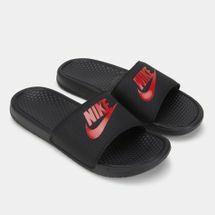 A must-have for summers in Dubai where the scorching heat is never ending, the Sun & Sand Sports online store presents an assortment of sandals and flips flops from top brands all over the world. 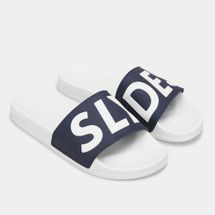 Stroll around the city or relax on the beach or the pool slide with our edit of the trendiest pool sandals and flip-flops. 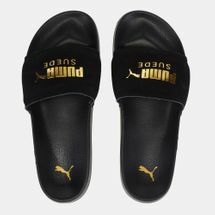 Online shopping is a fast-paced industry and so Sun & Sand Sports gives you a digitally empowered shopping experience like no other. 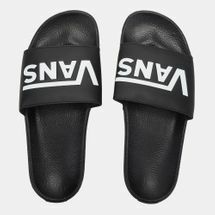 Shop our new season collection of comfortable and on-trend sandals and flip flops online now right from your laptop or smart device. 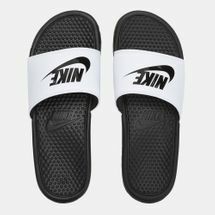 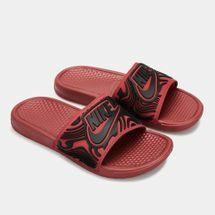 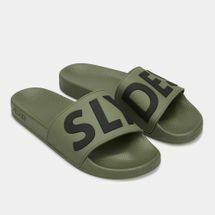 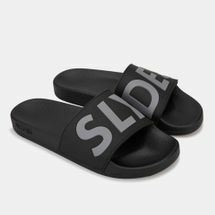 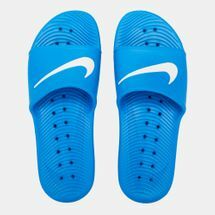 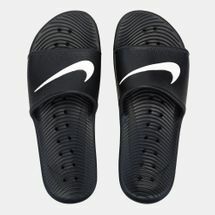 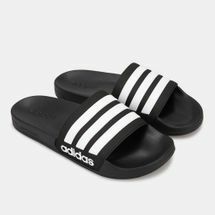 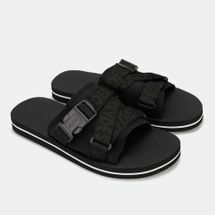 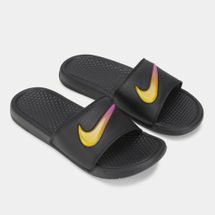 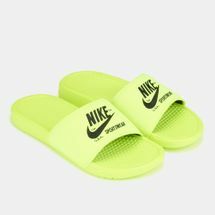 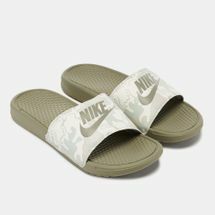 Our huge selection of top international brands for sandals and slides includes the classic Nike slides and adidas pool slides. Selected for men to offer high-quality style whether slipped on before a game, in the shower, after an intense workout or at the poolside. 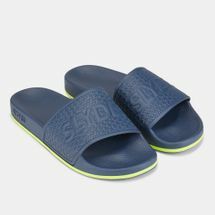 Standing out as an iconic piece of footwear, our selection of pool sandals and flip flops are known for their sturdy frame and signature brand detailing. 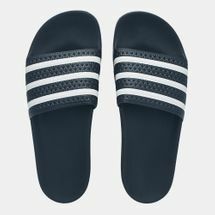 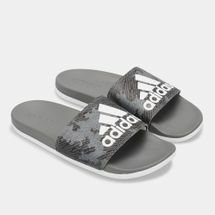 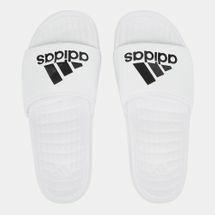 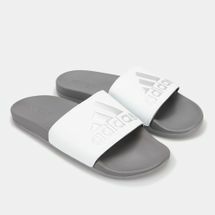 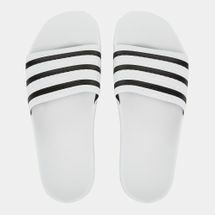 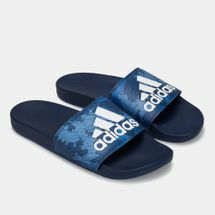 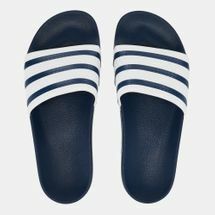 Staying true to the authentic sporty look, the adidas pool slides come with a contoured foot bed and iconic three-stripes across the top. 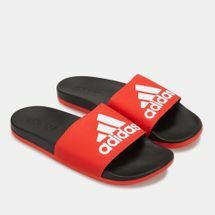 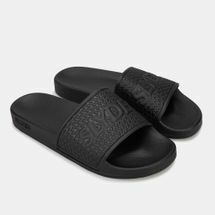 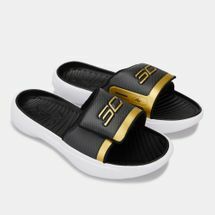 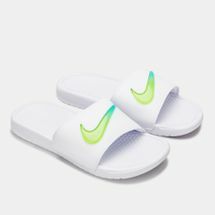 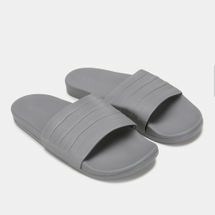 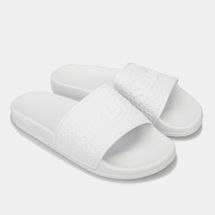 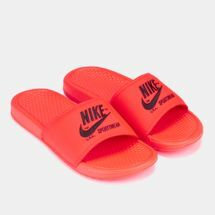 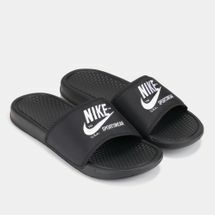 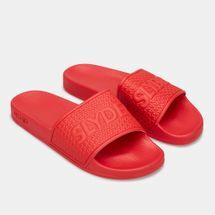 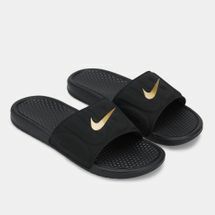 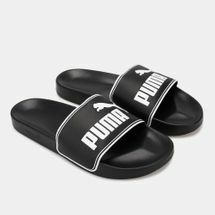 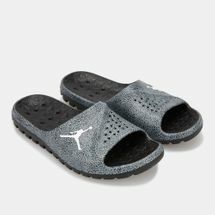 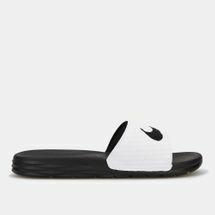 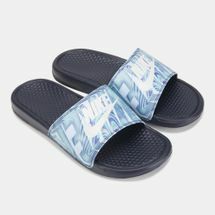 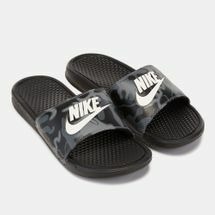 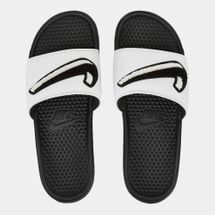 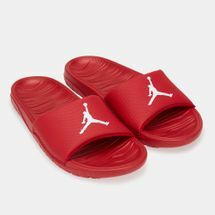 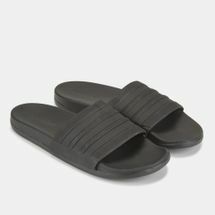 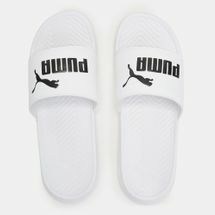 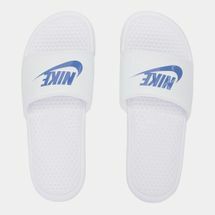 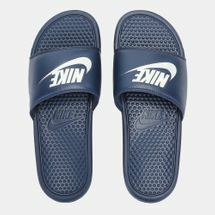 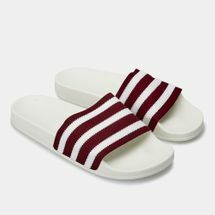 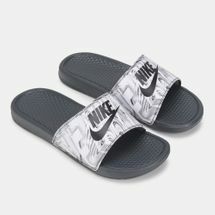 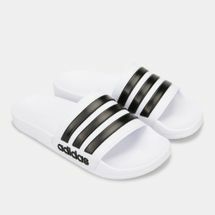 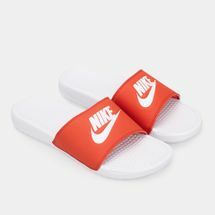 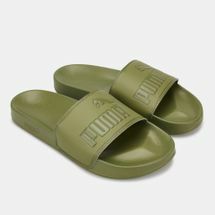 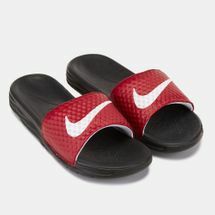 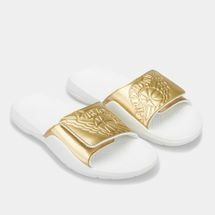 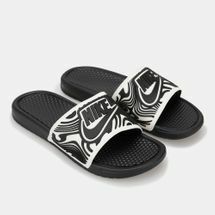 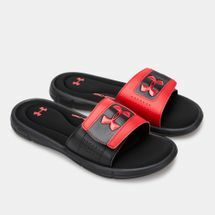 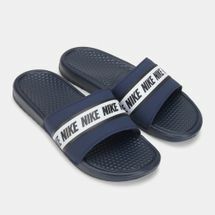 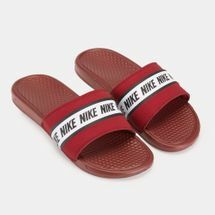 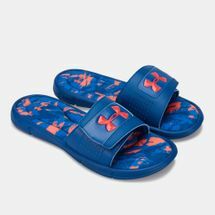 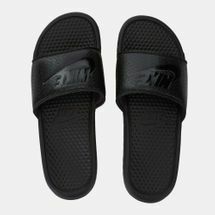 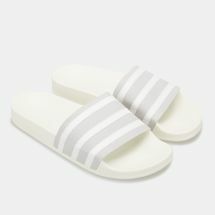 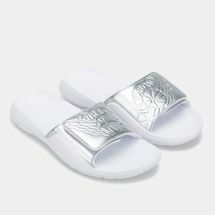 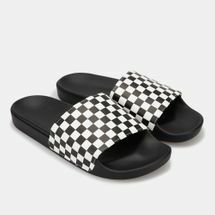 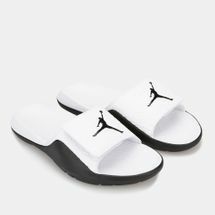 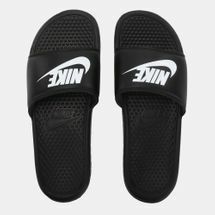 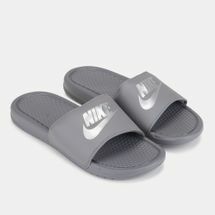 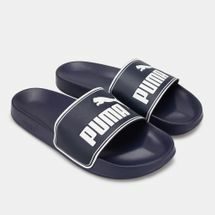 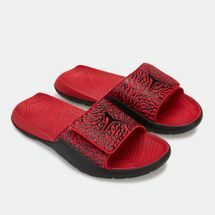 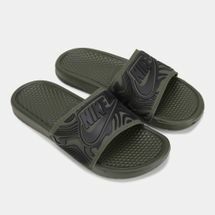 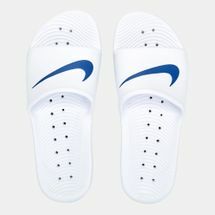 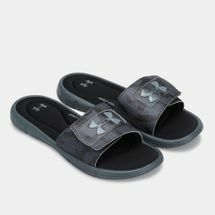 Take your adidas pool slides and the best Nike slides with you on holiday and give your feet the royal treatment with their cushioned foot bed and signature style. 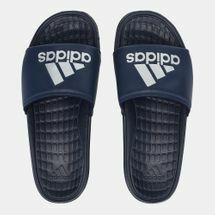 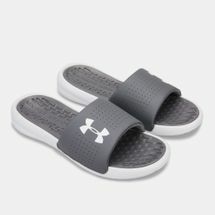 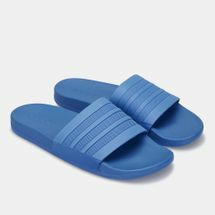 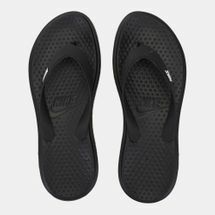 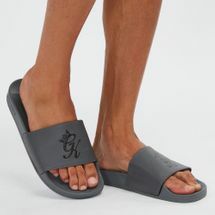 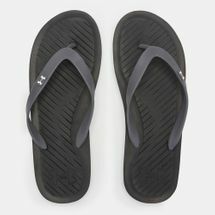 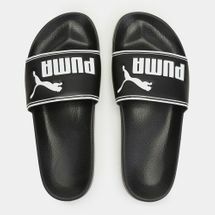 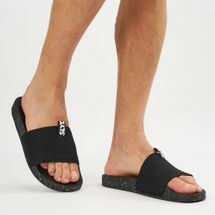 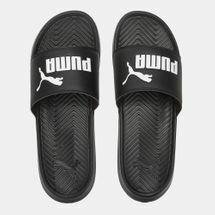 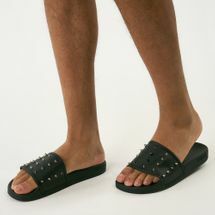 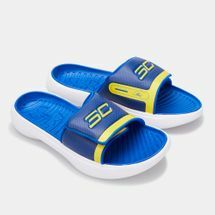 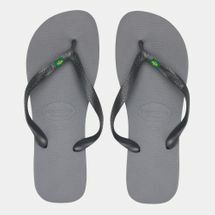 Enhance your casual sporty style with the latest men’s flip flop and sandals only at the Sun & Sand Sports online store. 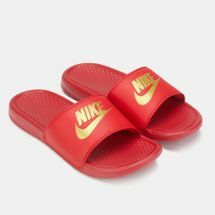 Start you online shopping journey with us today and get yours delivered straight to your doorstep in Dubai, Abu Dhabi and all over the UAE.